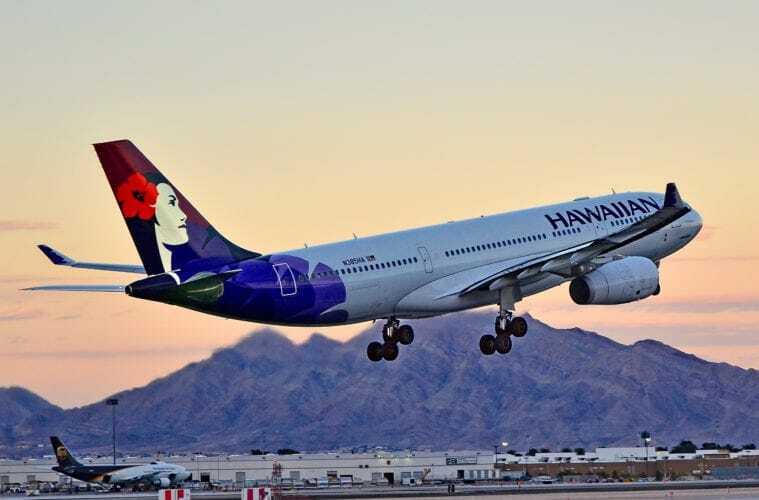 Hawaiian Airlines announced this week that it will begin a new service next year from Honolulu to Boston. The 5,095-mile flight is scheduled to take 10 hours and 15 minutes to Boston and 11 hours and 40 minutes flying back to Hawaii. It will be the longest domestic flight in the United States. The airline has broken records to be the longest domestic flight which does not include a stop, making it easier for the 500 people per day who fly between the two cities. With the airline estimating that around 60,000 people escape to the tropical islands every year from Boston, it was a no-brainer that they decided to make a new service which allowed the trip to be much easier for the many. For those itching to book their flights, hold on, the service is scheduled to begin April 4, 2019, and to operate five times per week. The long domestic flight will be onboard an A330-200. Passengers will be able to live it up and select one of the 18 seats in the first class cabin, arranged in a 2 – 2 – 2 pattern. Each seat is upholstered in Poltrona Frau leather, is 20.5 inches wide and can recline to a full length of 76 inches. Guests are given personal tablets loaded with entertainment selections, Hawaii-inspired amenity kits, and are treated to meals created by Executive Chef Anne Wong of Honolulu’s iconic Koko Head Café. 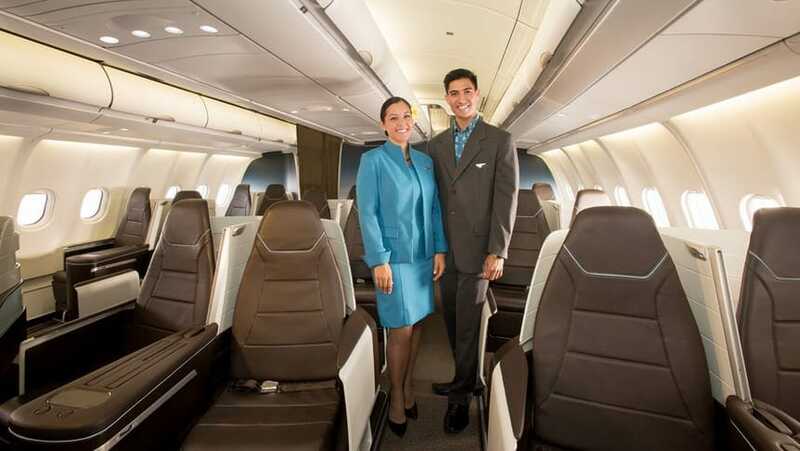 Guests can also select one of the 192 seats from economy class, which are mostly in a 2 – 4 – 2 pattern. The seats are 16.5-18 inches wide and have 31 inches of pitch. Each has its own USB port and entertainment screen. As a way of launching the new route, Hawaiian Airlines is offering round-trip specials of $617 for economy and $1,776 for first class. Tickets must be purchased by Sunday, September 16 and can be used to travel from April4th – 30th. 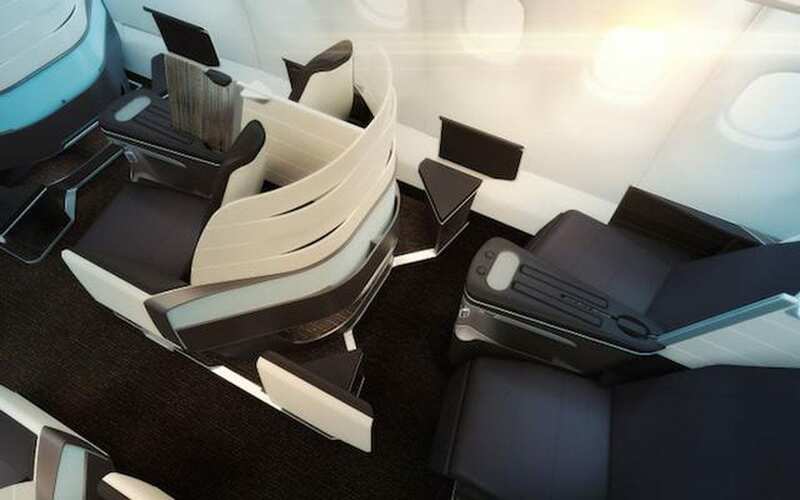 Passengers are also highly recommended to upgrade to the Extra Comfort seats (there are 68 of them) for $145 each way to ensure a little extra few inches of space (18 inches wide and 36 inches of pitch) for that long-haul flight.